The RBS banking group has warned 1.3 million customers they could be charged negative interest rates if the Bank of England cuts base rates below zero. The letter said: “Global interest rates remain at very low levels and in some markets are currently negative. The Bank of England’s base rate currently stands at the historically low rate of 0.5%, where it has been for more than seven years – and some economists believe it should be cut further to stimulate the economy. 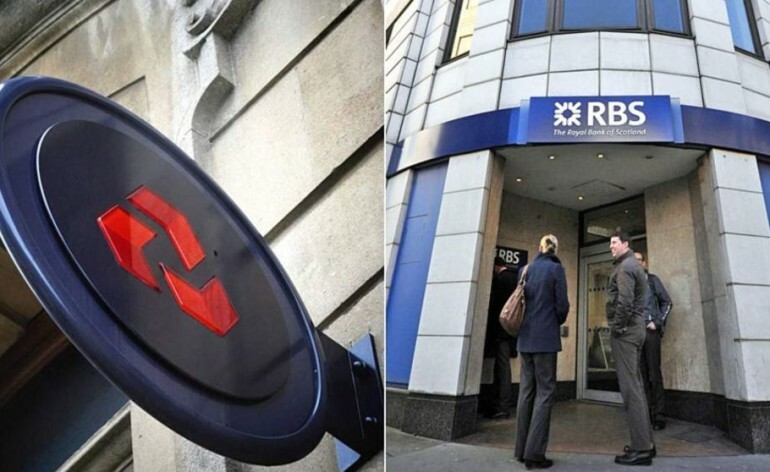 RBS and NatWest would be the first banks in UK history to charge negative interest rates. However, a spokeswoman for the group stressed there are no plans to inflict any of these changes on its personal banking customers. “We will consider any necessary action in the event of the Bank of England base rate falling below zero, but will do our utmost to protect our customers from any impacts,” she added. Any cut in the base rate would be better news for borrowers, as those on so-called “tracker” mortgages would see the cost of their monthly bills fall. But savers could see already disappointing returns on their funds plummet further in the event of a reduction to 0.25% as expected.